Toolset plugins help WordPress developers build advanced sites, without writing PHP. Toolset has the most powerful Query Builder for WordPress, together with the ability to create custom post types and fields. Toolset uses post relationship to build agile sites that are fast to build and easy to run. 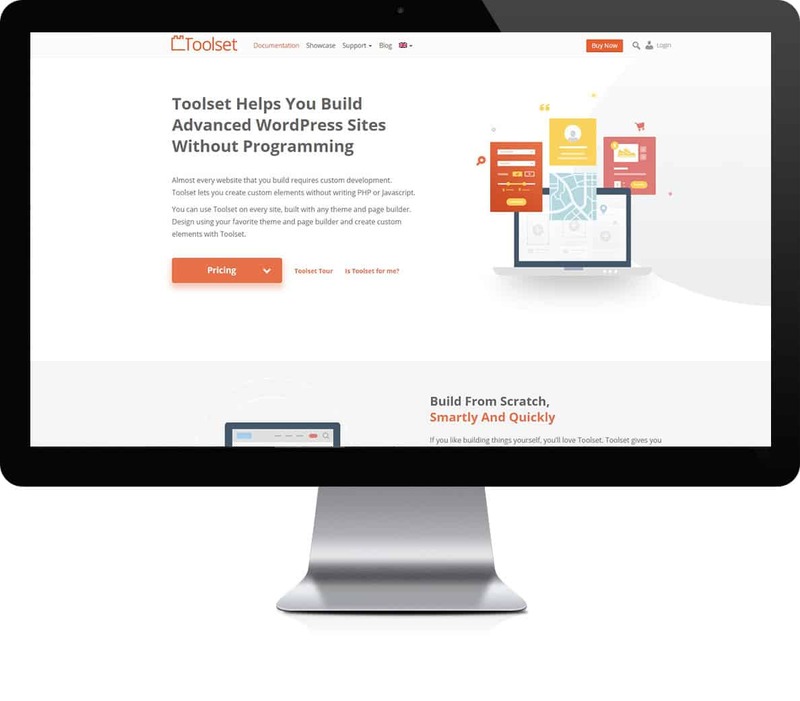 Toolset is built for WordPress developers of all levels. It doesn’t require any programming skills. Beginner developers will be able to build advanced sites with Toolset. Advanced developers will speed up their work. Toolset plugins work with any WordPress theme and with page builders.